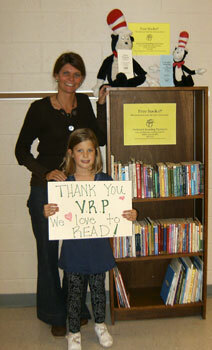 Vermont Reading Partners provide books for children and young adults throughout southwestern Vermont. The books are supplied by the generous donations of recycled books from the community. If you would like to donate children’s reading-level books, we have a permanent drop-off site at Kilburn’s Convenience Store in Manchester or at our office. Please call 802-362-2323 for more information or directions.